Washington has some great vantage points. One of the best is probably the view from the top step of the Lincoln Memorial. I took this photo after photographing the cherry blossoms earlier this year. It was an early day for me. Left home about 5 AM so I would be at the Jefferson Memorial by sunrise. Afterwords I walked over to the Lincoln Memorial for some additional photos. I like this photo for its graphic appeal. The Reflecting Pool on the mall always adds some interest to a photo, with the Washington Monument and the tippy top of the U.S. Capitol seen in the water. 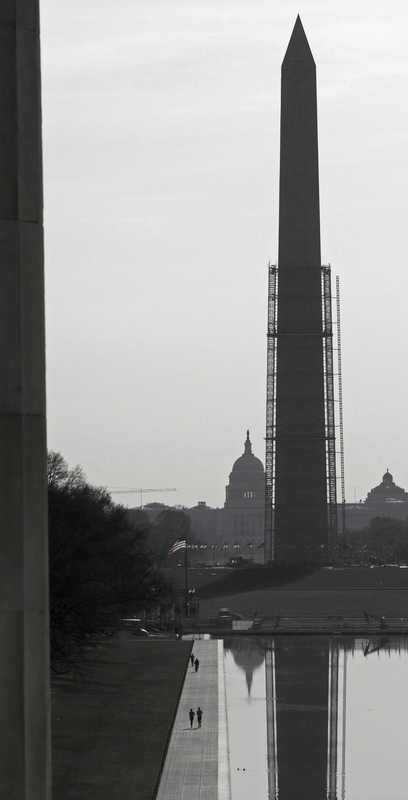 On that day, about half of the Washington Monument was surrounded by scaffolding. When I was in Washington last week, the scaffolding surrounded the entire monument. I prefer this photo in black and white as there was not a lot of color in this image to start with, and frankly the colors detract from what is going on. While I was there, I also took a panorama shot of the memorial, shown below. Until a few months ago, I rarely shot panoramas, but now its become a fascination. This shot was the result of about 6 vertical shots patched together. 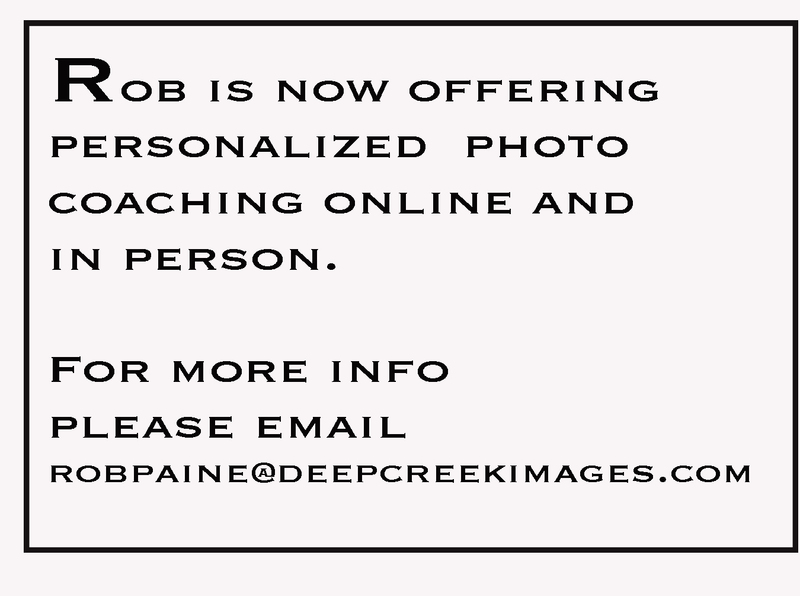 I will share some more of my panoramas in the coming months.